David O’Flynn has been appointed Group Corporate Social Responsibility Manager with Dawn Meats. Prior to joining Dawn Meats, O’Flynn worked for two years with Bord Bia’s Origin Green program as a global ambassador. 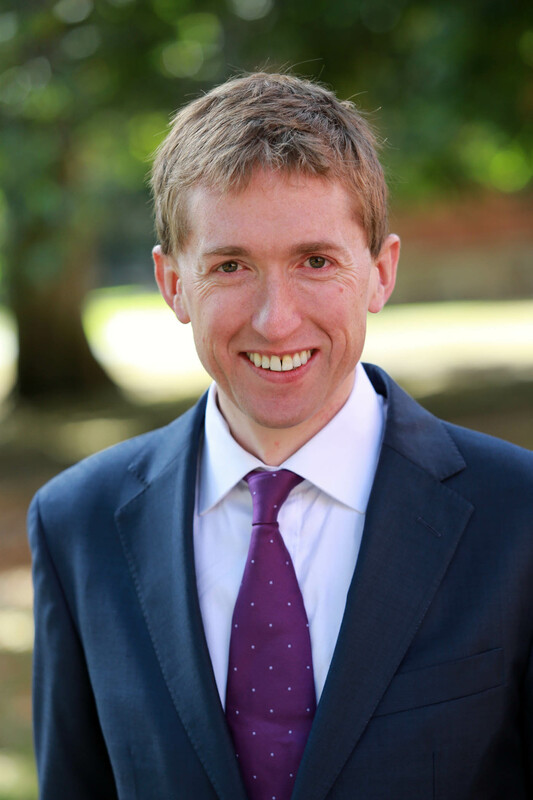 In his new role, O’Flynn will work with a wide range of stakeholders on initiatives which support the commercial and environmental sustainability of agriculture and food, while also contributing to the wider local communities in which the Dawn Meats operate. This appointment further emphasises Dawn’s long-standing commitment to sustainability and is indicative of the investment that the Group will continue to make in this area, it stated. 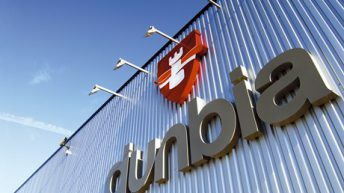 Commenting on the appointment, Dawn Meats CEO Niall Browne said this appointment is an important one for the Group. 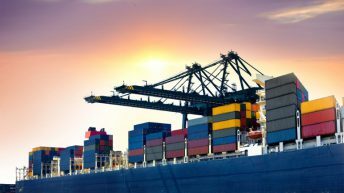 “Over our 35 years in business, we have worked to build our operations on a responsible and sustainable basis,” he said. It’s central to what we do. David is an extremely accomplished individual with the drive and vision to progress our CSR activities in the coming years. O’Flynn added said that Dawn Meats’ environmental credentials are well established, having received extensive external validation through customer and industry sustainability awards in recent years. 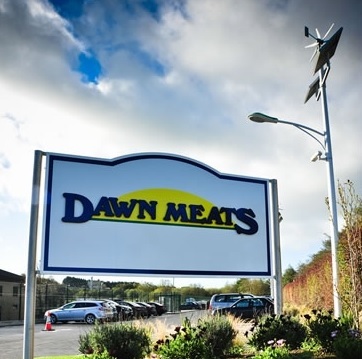 “What really impresses me about Dawn Meats, is their commitment to sustainability in a broader context as we work with our employees, farmer suppliers, customers and local communities to make Dawn Meats, ‘Europe’s most sustainable meat company’,” he said. Originally from Cork, O’Flynn has over 20 years experience in business development and engineering across the built environment, FMCG, waste management and consulting sectors. He also holds an MSc in Business Sustainability (UCD); an MBA (UCC); and a Bachelors Degree in Civil and Environmental Engineering (UCC).